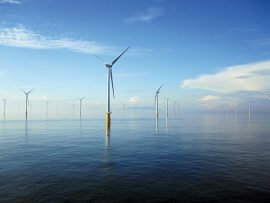 France has re-negotiated feed-in tariffs for six previously approved offshore wind projects with a combined capacity of 3GW. 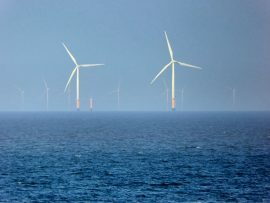 France’s Minister of Ecology François de Rugy has signed the letters approving re-negotiated feed-in-tariffs for six offshore wind projects selected in the country’s first two tendering rounds. 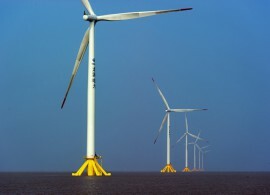 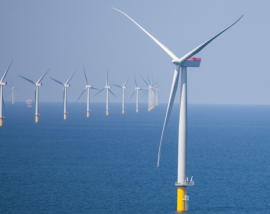 The Global Wind Energy Council (GWEC) has called on the government of Taiwan to rethink proposed changes to the Feed-in-Tariff (FiT) for offshore wind projects. 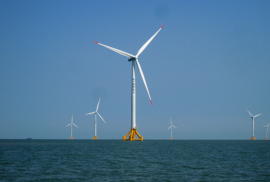 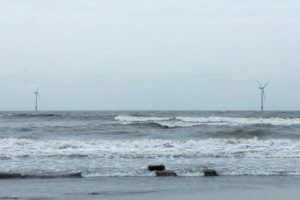 Taiwan’s Ministry of Economic Affairs has proposed a 12.71% reduction in Feed-in-Tariffs (FiTs) for offshore wind projects that sign their Power Purchase Agreements (PPAs) in 2019 as compared to the current rate. 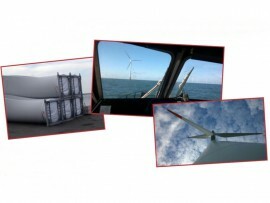 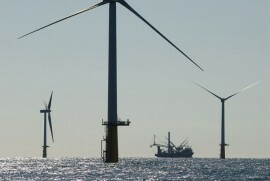 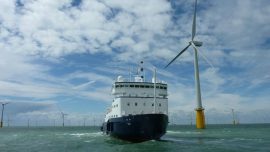 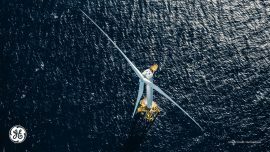 Developers behind the six French offshore wind projects for which the feed-in tariffs were recently re-negotiated have welcomed the confirmation that the projects are now ready to move forward. 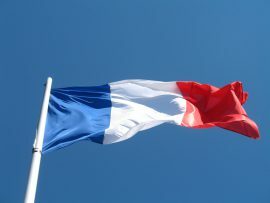 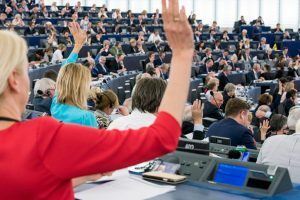 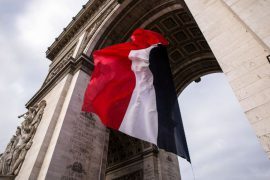 The French Senate has voted against a proposed amendment which would allow the government to renegotiate the feed-in tariffs of the six offshore wind projects selected in Round 1 and Round 2 tenders, according to local media. 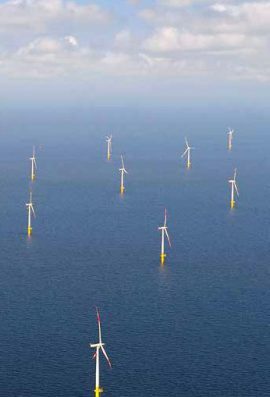 The regional council of Pays de la Loire in France is opening consultations for new offshore wind areas. 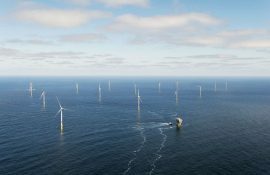 EDF Energies Nouvelles (EN) has completed the layout of the operations and maintenance (O&M) base for its Saint-Nazaire offshore wind farm in France, and has hired a local architectural firm to design the O&M building to be built in La Turballe, with a focus on landscape and environment. 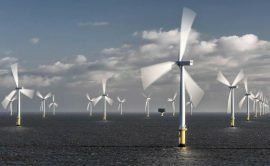 French Prime Minister Edouard Philippe will decide on the fate of the six already approved offshore wind projects in the next few days, according to Le Syndicat des Energies Renouvelables (SER), a French renewables lobby. 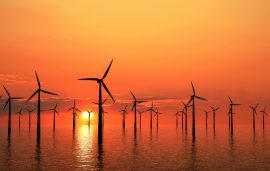 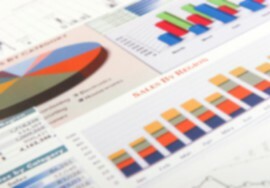 The UK Department for Business, Energy & Industrial Strategy (BEIS) has published an independent review of energy costs, looking into reducing costs in the electricity supply chain. 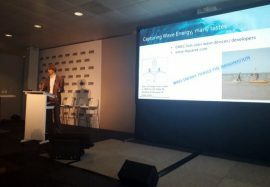 Offshore Energy Exhibition and Conference on Tuesday hosted ‘The rise of renewables session’ that offered a quick-scan of various renewable energy technologies currently under development and the markets set for their commercial implementation. 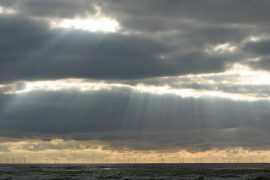 Wind accounted for 51% of all new power installations in the European Union in 2016, connecting a total of 12.5GW to the grid across the 28 EU Member States – 10.923MW in onshore and 1,567MW offshore, WindEurope reports. 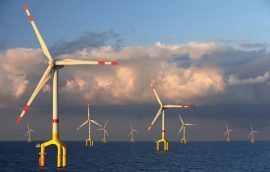 German Federal Network Agency (Bundesnetzagentur) today issued an invitation to tender as part of the first competitive bidding process for offshore wind under which the bidders with the lowest offered prices will be awarded contracts.